So, it is time to move again. Now, you are more experienced, and you know how to organize. You are considering hiring the best moving companies in your area and quality Westchester storage options. As always, the safety of your belongings is your priority while in transport as well as storage. However, you may choose to pack most of your belongings by yourself to save money. You may need to pack those belongings in your home people usually don’t think very much about – your rugs. In case you are relocating a large-area rug, consider our tips because rugs can get worn out more easily if not handled properly. How to prepare for relocating a large-area rug? Most people believe that packing your area rug is quite simple. All you need to do is roll it up, and the job is done. However, that is not entirely true. Packing everyday items is the most important part because it makes all the difference in the end. Packing items like books, shoes, clothes seems the easiest part. You just bundle it up and pack. But if you skip one step or pack these items in a hurry, you may end up with ruined clothes, damaged books or shoes that will never look as they have before. To avoid damaging your belongings, you should be extra careful when packing everyday items and relocating a large-area rug. Make sure you prepare for packing carpets and buy all the packing supplies in advance. How to pack and move large-area rugs? No matter if you are just moving to a house within the same neighborhood or you are moving your belongings across the country, you should make sure that all of your items are clean before you pack them. The same goes for rugs of any kind. When packing and relocating a large-area rug, make sure you vacuum it first. 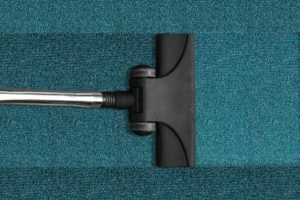 Make sure to remove any dust and other crumbs or pet hair hiding in the fibers. It is important you stay detailed because you don’t wish any pests destroying your valuable rugs. Professional rug cleaning service specialist advises that you can leave the rug outside where the sun can catch it for an hour or two after you clean it. Then your carpet will be ready for packing. On the other hand, if you are relocating a large-area rug with stains or dirt, make sure to have it professionally cleaned before you pack it. Clean all the carpets before you pack them. Every area rug has fibers that follow a specific direction. The second step is determining the direction of the nap. That is very easy to do – just rub your palm over the rug surface. You will notice that fibers provide some sort of resistance in one direction. However, your hand will slide without difficulty when you glide your hand in the opposite direction. The direction that doesn’t provide resistance is the real direction of the nap. This step may seem strange, but you have to turn the rug upside down. While you do, make sure that your floor is clean. If it is not, you will have to repeat the process and vacuum it again. When you turn the carpet, a rug pile should be facing the floor. Why? Because this way you won’t put extra pressure on the back of the rug. In case you pack your carpet and roll it the other way around, you may find it damaged after unpacking. When relocating a large-area rug this way, the back side may stretch or crack under pressure after staying in that position for a longer period of time. Those are a few simple enough tips from expert NYC movers. Start rolling a smaller side against the direction of the rug pile, grain or nap. Make sure to do it slowly because you will be successful if you create a tight cylinder. If you do it correctly, you will have no problem handling each piece afterward. After you create a tight cylinder-shaped bundle, use the string or rope pieces you have. Use two pieces of string to wrap each end and secure the rug in place. This way you will keep it from unfolding during transport. 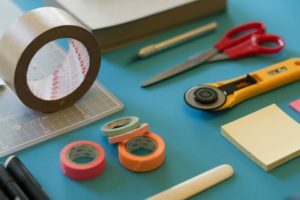 To avoid damage, make sure not to use tape directly over your rug after you roll it up. There is one rule you shouldn’t forget when relocating large-area rugs or any other type or rugs – do not wrap your rug in plastic. This is one of the most common mistakes people make when packing carpets and rugs. But this mistake can be costly. 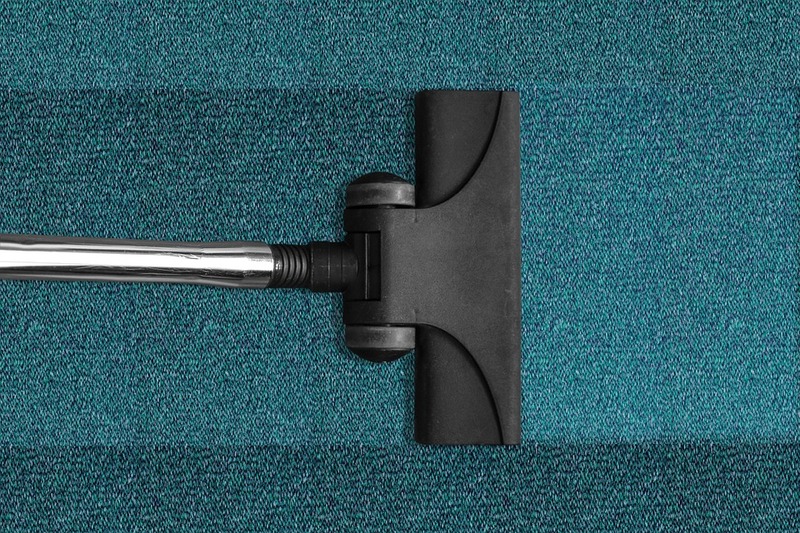 The plastic material will prevent dirt, dust, and rain from getting to your carpet. However, the bad news is that plastic prevents carpets from breathing. So, to avoid ruining your favorite carpet make sure to use packing paper or craft paper to wrap and tape it up. Professionals can pack the most expensive carpets when moving your home. In case you believe that quality movers would provide next level protection when storing and relocating a large-area rug, contact them. Professional Manhattan movers can also offer professional packing supplies to all of your belongings. Also, they may offer a specialized rug box for protecting your expensive and less expensive large area rugs.